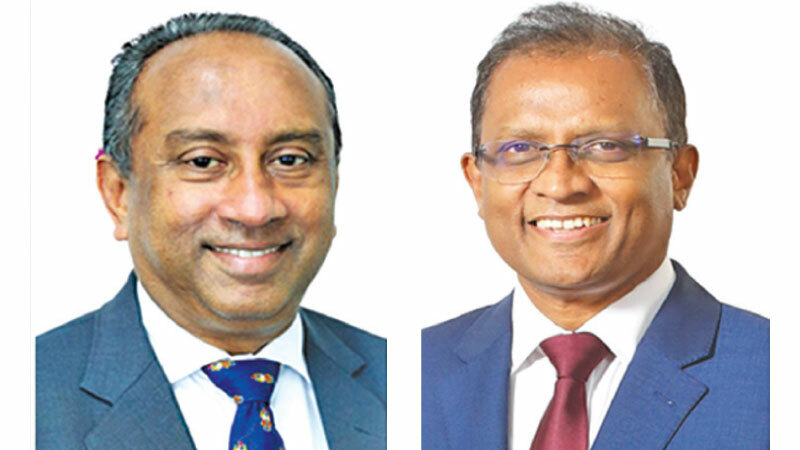 Bank of Ceylon, having nearly completed 80 successful years, has closed 2018 with another spearheading record of Rs.31.9 billion Profit Before Tax (PBT) with a growth of 5% along with the spearheaded growth reported across its balance sheet, stated CEO/General Manager Senarath Bandara. These notable achievements once again propagate the readiness of the Bank to continue with its undisputed market leadership by outperforming even in midst of a challenging environment. The net fee and commission income of the Bank has increased by 11% during the year mainly backed by fee and commission income collected through card transactions due to leveraging more on digital platforms. Net operating income for the period reflected 14% YoY growth mainly due to the increments reported in net other operating income and the net interest income. Other operating income of the Bank shows sizable increase with 158% growth mainly due to the exchange gains reported backed by depreciating rupee during the year 2018. Despite the attractive growth reported in all major business lines, the Profit After Tax (PAT) has reported a contraction of 9% due to the impact of income tax expense which has grown by 38% during the year. The Bank recruited over 1,500 young talent pool during the year, yet the Bank has been able to maintain its cost to income ratio at constant at 38% compared to previous year depositing the efficient cost management framework adopted by the Bank. The Bank also had to absorb the impact of prolonged drought which prevailed in some part of the country. The slow phase of growth reported in services sector specially due to the significant contraction of construction segment has impacted the repayments and recoveries. However, the stringent collection and monitoring framework has enabled the Bank to maintain the NPA ratio within acceptable rate. The impact of transition from incurred loss based credit loss provisions model to SLFRS 9 expected credit loss provisions model has resulted in the Bank ending up with Rs. 14.3 billion impairment charge for 2018 by reporting 48% “YoY” increase. Although, the increment is significant on “YoY” the Bank were able to manage the additional impairment charge due to SLFRS 9 within the acceptable range due to the precautionary principles adopted by the Bank in identifying the potential risk.